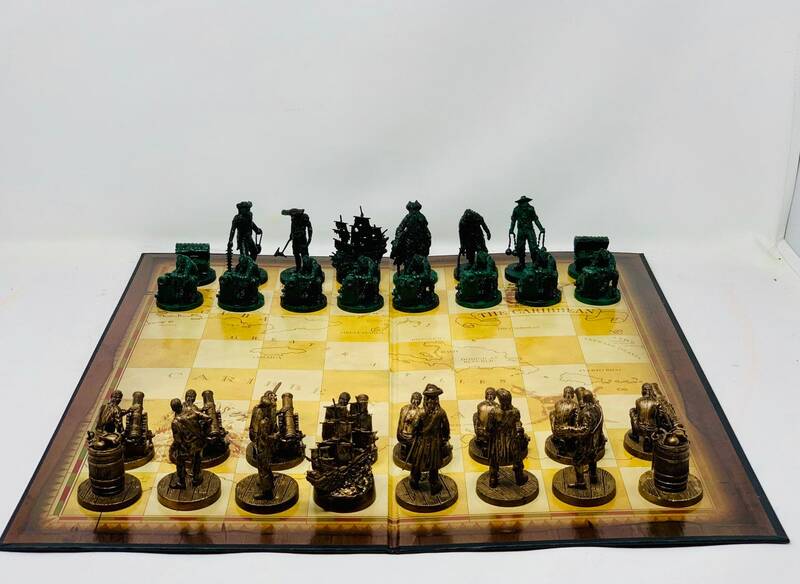 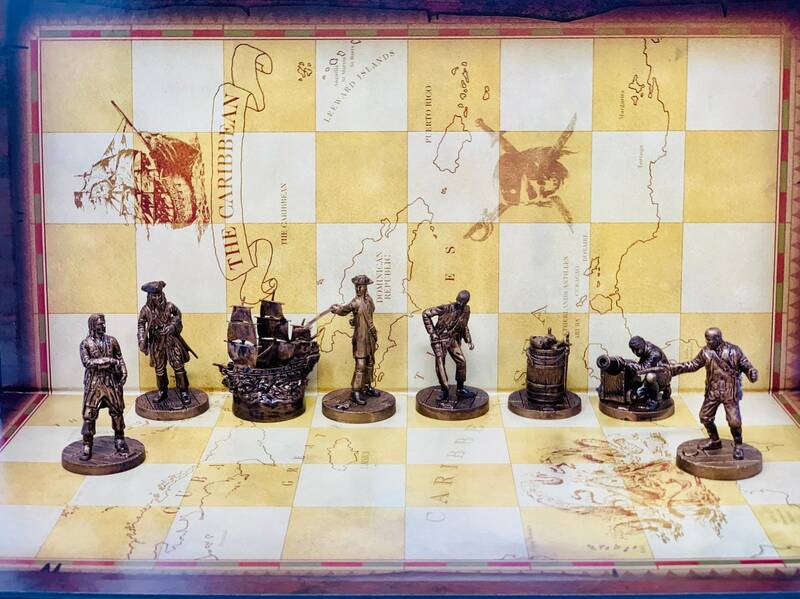 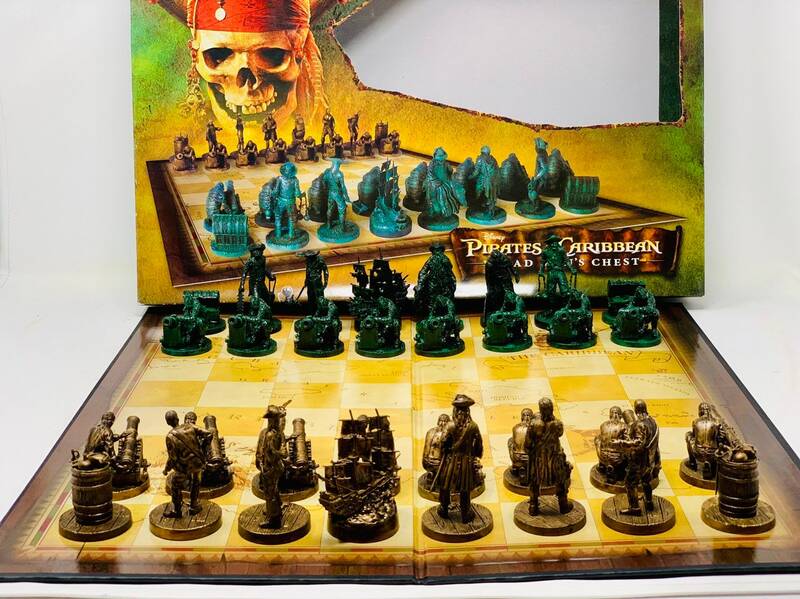 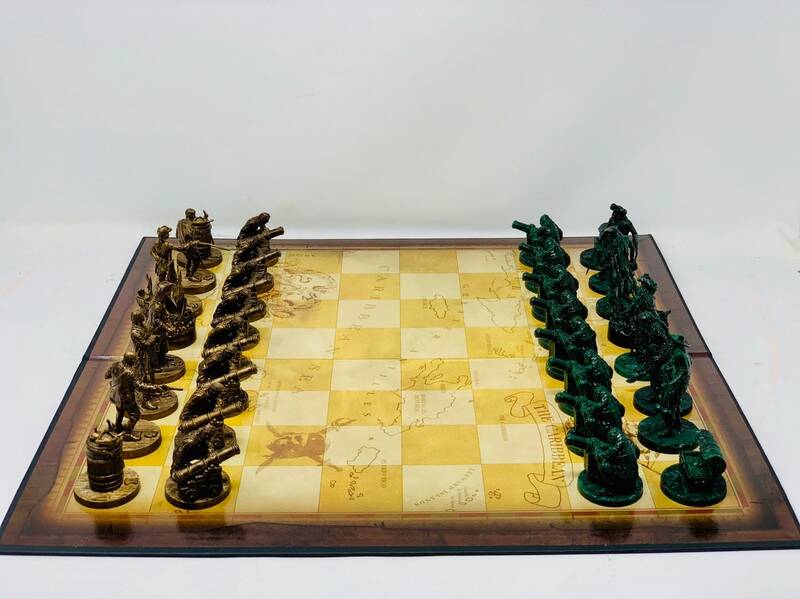 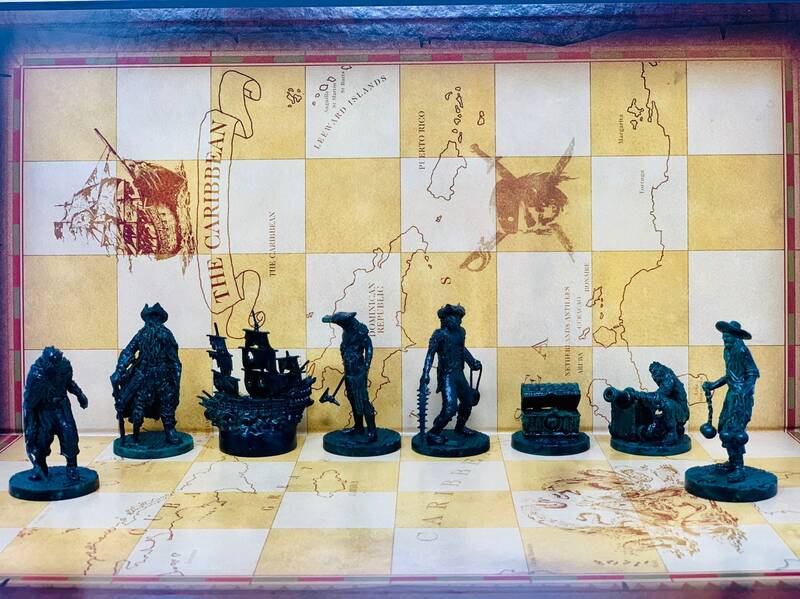 Chess of the famous film Pirates of the Caribbean made and designed by Disney company in the early 21ST century. 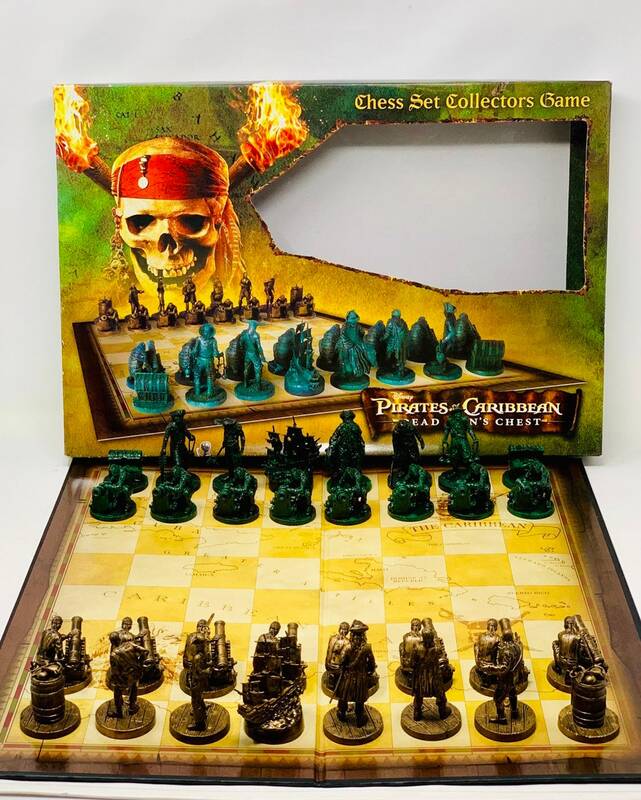 A collector's chess series dedicated to Pirates. 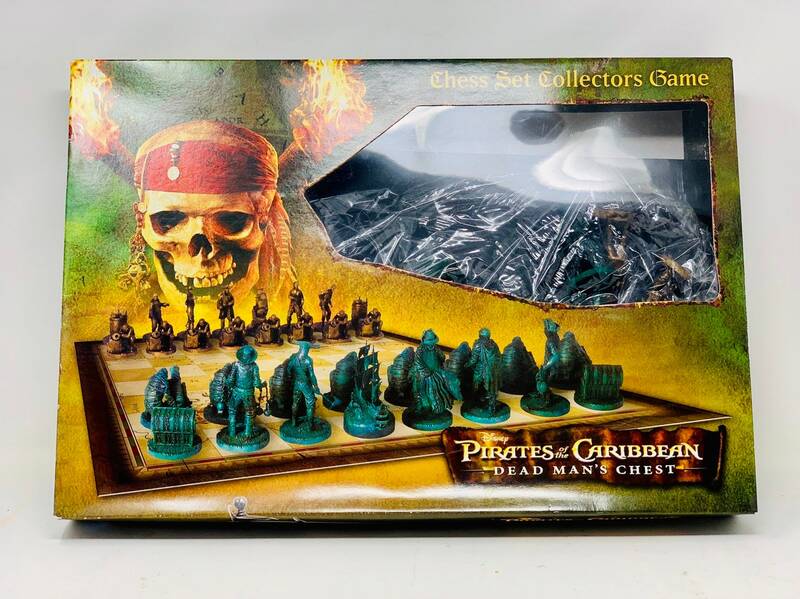 Contains original box and parts. 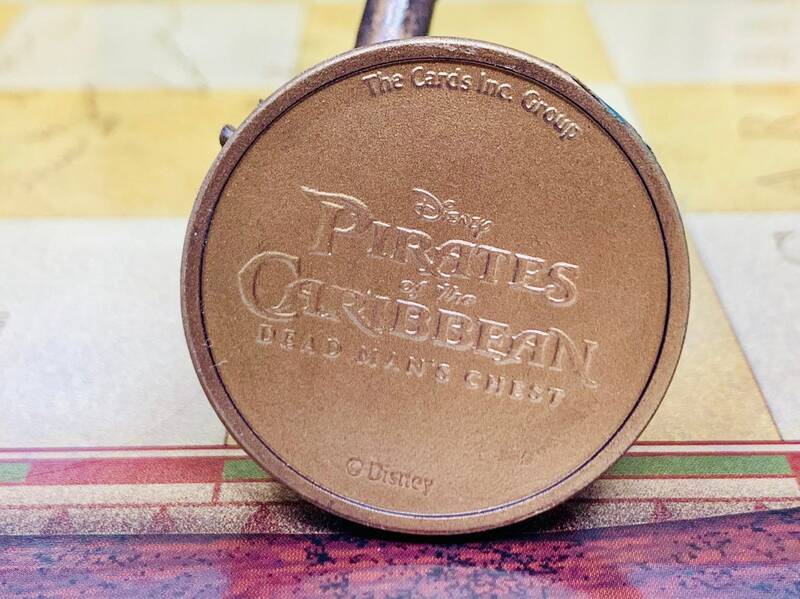 Shipping certificated and good packed.